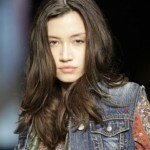 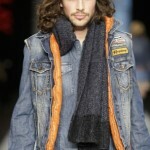 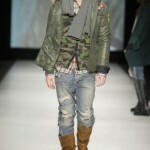 Italian brand Replay showed at Amsterdam Fashion Week recently and the catwalk was bursting with denim for men and women. 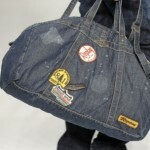 There were jeans, jackets, waistcoats, gilets and even denim bags. 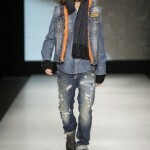 I particularly like the patched jeans (shown above & below) and the men’s denim motocycle jacket (shown bottom). 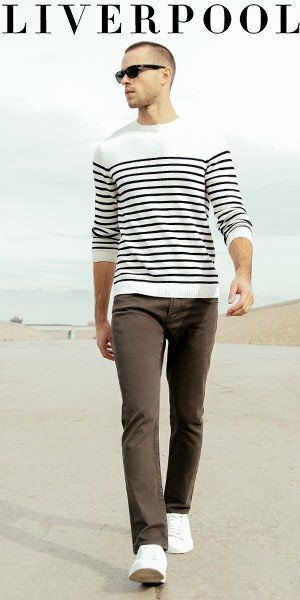 This all looks amazing! 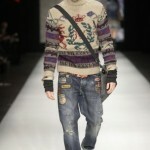 This is what I would have liked to have seen from Diesel. 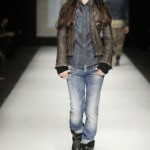 Great styling!